Shorter sequence that only focuses on the damage booster. Testing this also. Incinerate and Dimensional Rift is modded. 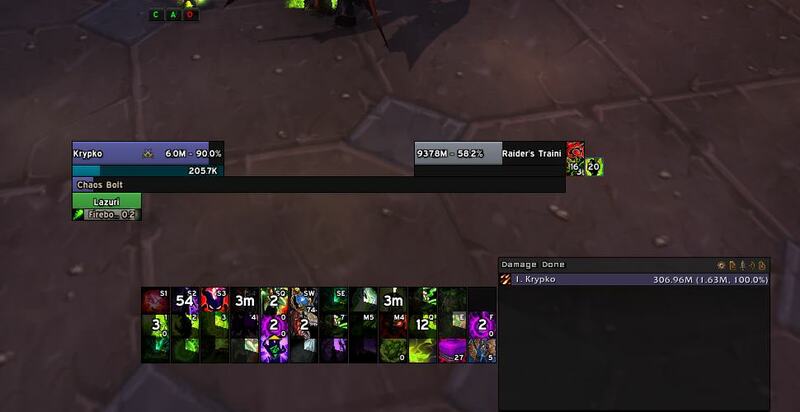 I have tested your macro and its working realy good. Almost at the sim dps. Raidbots SIMDPS – NB! This is ofc with perfect rotation and movement. For me this macro outperforms the other dest macros in this forum. It might be that this macro is suitable for me due to the high ilvl and gear i have. The other macros might be more suitable for lower ilvls. 1st post where it says Single target.